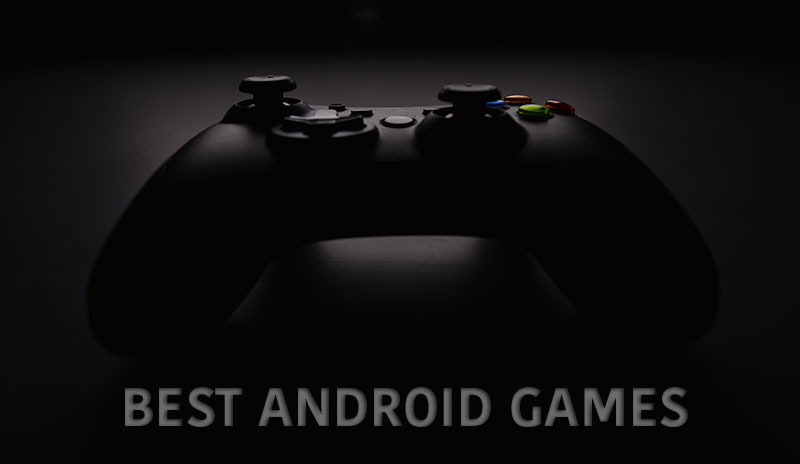 Android market is filled with thousands of games and apps but as usual not all of them worth trying out. Only a few games turn out to be interesting and appealing, most of the games nowadays are just filled with crappy story lines, graphics, and mainly annoying advertisements. So today, we’ve gathered some of the best games of 2017 especially for this month, rounded them up in this article. So without giving any more ado, let’s jump into the list, So here is the list of New Android Games of this month. ZeptoLab, the creator of Cut the Rope and King of Thieves have come up with another game CATS: Crash Arena Turbo Stars. This is a PvP combat game where you have to fight with your competitors inside the arena. The only issue with this game is that you can’t control the fight in the arena. The fight is automatic, all you have to do is building your strong robots. Anyway this is a fun game and the graphics are very polished. 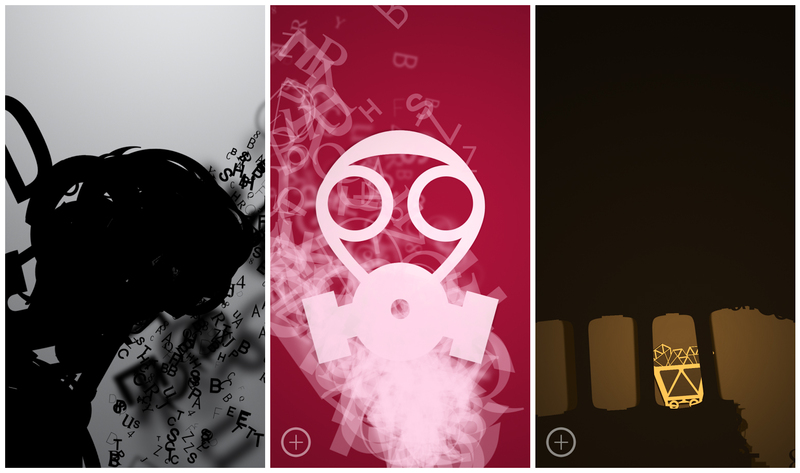 unWorded is basically just a puzzle game where you need to build objects using the letters. You will be playing the role of a guy who possesses the power which can be used in creating objects using the letters and give them life. Just by joining the letters, you can create epic topics or objects in the game. One fine day, you will find yourself in a deep dark, where you’re suffering and trying hard to escape from the pain which is going through your body. Now it’s up to you how you’re going to escape yourself from the pain. If you’re a fan of cartoony graphics type of games, then Splitter Critters would definitely kill your time with its flexible graphics. Splitter Critters is like Fruit Ninja type of games, but the core part of it is quite different than others. You have to swipe on your screen to tear up the puzzles, how you tear up the puzzle is up to you. But a wrong move would definitely cost you a failure of the level. It’s a brain smashing game if you think you’re clever enough to solve this up then immediately dive into the game right away. It’s more than a puzzle game. Bandit Six is an air combat shooting game with cartoon and glossy looking graphics. Bandit Six is based on world war III where your job is to sit on the turret machine which is attached to the planes and shoot the enemy fighter planes. The game is priced at 3$ and doesn’t have any in-app purchases at all. All the achievements, guns, inventories can only be unlocked by playing the game, here skill and patience are required to hit the jackpot. Download the game and dive into the air combat. Here comes the game from the creators of Fallout, DOOM, etc. 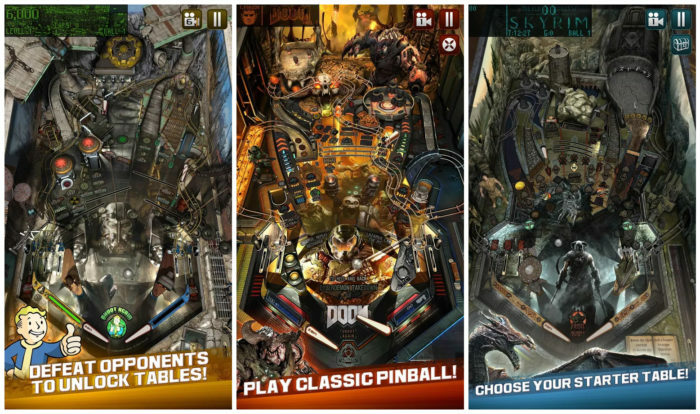 It’s a pinball game which is based on intense and cool graphics. The game is launched for free of cost in Google Play Store all over the world only for now. In the game, you have to avoid yourself from a deadly environment, once you start progressing in the game. The game becomes even tougher and difficult to survive; you have to always think of the objects on which your ball is going to fall. An active mind with super quick fingers is very much important in this game to progress. If you’re someone who is looking for some endless action then Little Fox is here for you. The Little Fox is an infinite running game which lots of actions, adventures, and quests packed inside. Make your way through different planets to explore the world, pass through giant icy cliffs, fire vomiting volcanoes and much more to defend yourself from, at the same time don’t forget to avoid the jaw breaking obstacles. Name of this game is somewhat weird, but don’t fall for the name. 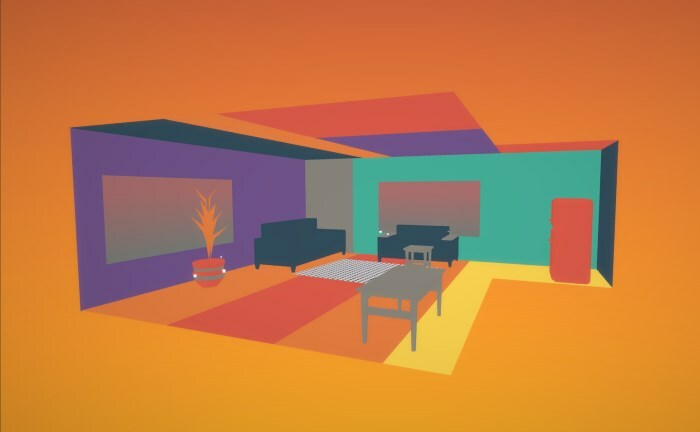 Empty is a fantastic game which comes for free in the Google play store. Your task is to clear the room by erasing all the objects of the room; the tricky part is how you are going to approach the challenge. 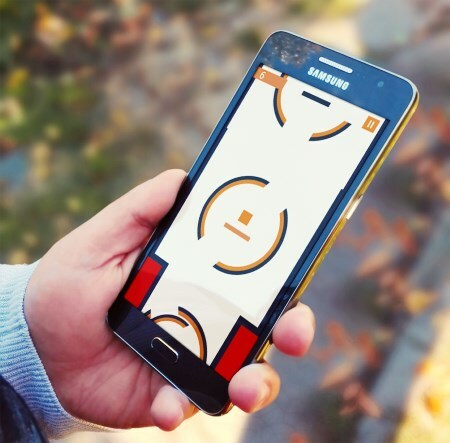 Moreover, it feels like a trapped puzzle game where you need to crush to mind solve the challenge given to you. You must have played Angry Birds and probably watched their latest movie too. 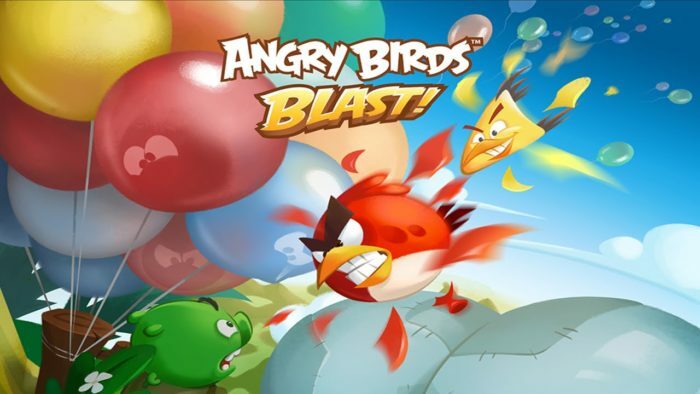 Now the company has launched another game which is not the traditional Angry Birds game rather it’s a tap-to-match game. Yes by tapping solve the puzzles and beat the pigs who want to steal the eggs. Cursed Coins is all about how fast you and your mind is, your task is to trigger the powers of the characters in the game. Now it’s your job to trigger the powers at the right moment, else get ready to busted by zombies. 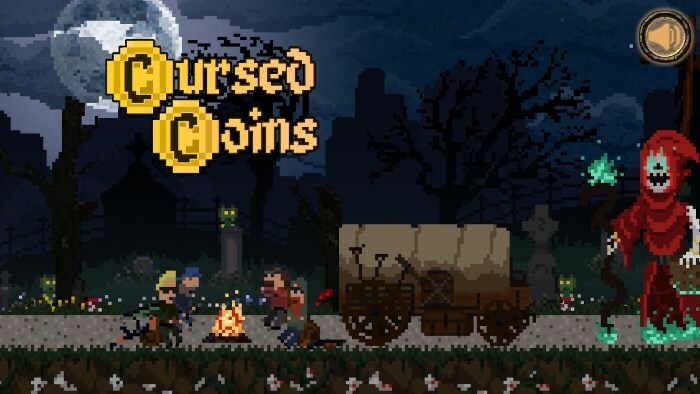 Cursed Coins doesn’t feature much graphics or anything impressive, but surely a basic game lot of fun packed inside. Desultor is a shooting type of game, your task is to shoot the squares from one place to another place. Well, here skill and patience is everything, a perfect game to test out your skill. You can use the coins which you’ll accumulate by completing missions to buy new stuff and characters in the game. All the games which I have shared in this article are the Top Android Games of 2017; the list contains both free games as well as paid ones. Though all the games are just filled with action, skill, patience, excitement and deliver a massive amount of fun. Let us know your opinions and experience with these games in the comment section below, don’t forget to share this article with your gaming buddies.